Colorado legislative Democrats are hoping to offer voters a chance as soon as November to de-Bruce the Colorado state budget, at least temporarily, and to put the money the state retains to areas of need such as transportation, K-12 schools and higher education. House Speaker K.C. 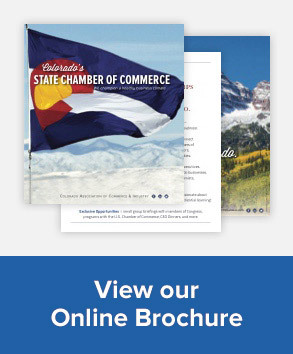 Becker, D-Boulder, confirmed the effort Thursday at the Colorado Chamber of Commerce’s Colorado Business Day luncheon. Read the complete article by Ed Sealover in the Denver Business Journal.